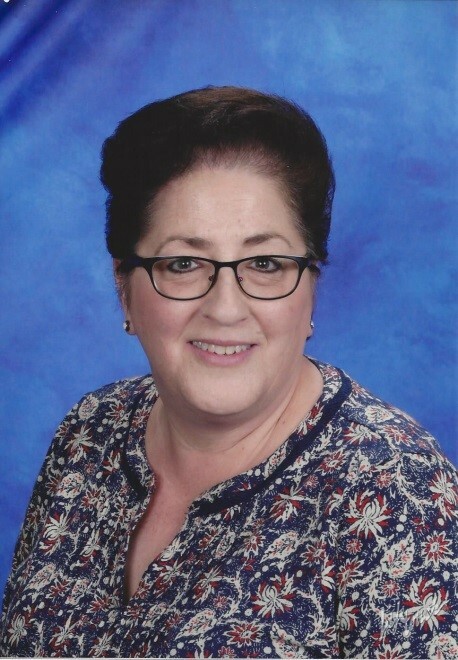 My name is Jane Bickes and it has been my pleasure to work at SMCCC since November, 2014. After twelve years of Catholic School, I worked at an insurance company for three years. I moved on to work for AT&T in various positions for 20 years. in-home daycare for 15 years.My hobbies include spending time with my husband of 33 years, my children, grandson and extended family. I also love outings with friends and antique collecting. 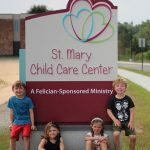 It has been a great experience becoming a part of the St. Mary Child Care Center family and I look forward to continuing my work with the children.